Last month in Bulgaria’s capital of Sofia, Minister of Tourism, Nikolina Angelkova, held a work meeting with HE, Pooja Kapur, ambassador of India in Bulgaria. The highlight of the meeting was work to promote opportunities offered by Bulgarian tourism for Indian tourists. 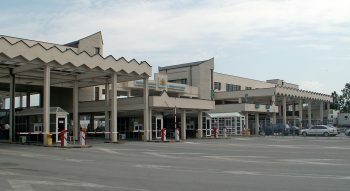 Chinese investors will invest €270 million euros ($294 million) to construct Sofia, Bulgaria’s new cargo airport, and to develop a new luxury resort. While the specific investors have not been named, Sofia’s Mane Capital AD is involved in advising on the deal. 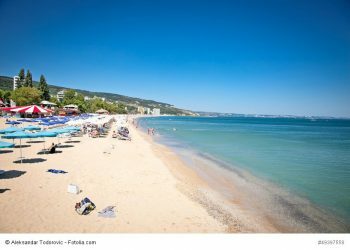 In a bit of great news for Bulgaria tourism, hotels on the Black Sea have reportedly closed bookings for the Summer holiday season. According to reports, the season is completely sold out for the 2016 season. According to news from Bulgaria’s Foreign Ministry, a new travel warning has been issued in connection with a general strike in Greece on February 4. The ministry has also issued an advisory on the continued difficulties at the border crossings between the two countries, prompted by the escalating blockades by Greek farmers. News from Bulgaria’s Economy Ministry says International tourism revenues are on the up in the first half of 2014. The tally shows a 5.3% increase year on year over 2o13. 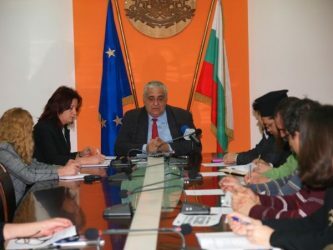 The World Tourism Organization shows the tourism sector of Bulgaria reached 1.3 billion BGN (€670 million Euro) or about 13.6% of the country’s GDP. 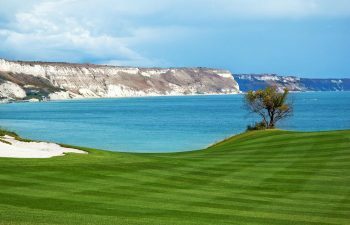 With the summer season in full swing now news from Bulgaria’s tourism industry tells of Black Sea resorts there in dire need of skilled workers to meet demand. According to the director of labor there, Dobrich Vasil Sivkov, there’s hundreds of vacancies in the industry. 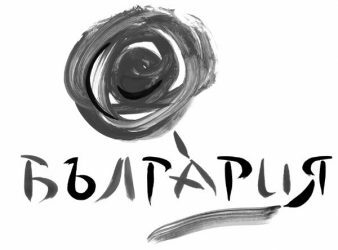 According to the President of the Association of Bulgarian Tour Operators and Travel Agents, Bayko Baikov, Bulgaria has seen a 20% decline in western European bookings. According to Baikov, tourists form Germany, Britain, and Scandinavia just aren’t aiming to travel to the country this Spring. 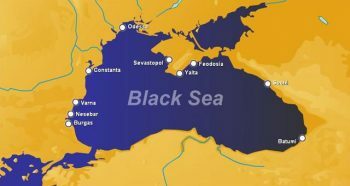 In news from Bulgaria, the world’s biggest cruise company, Royal Caribbean, and INFLOT World Wide shipping announced establishing Burgas as home to the CRUISE BLACK SEA Association. Ivo Marinov, Deputy Minister of Economy, Energy, and Tourism for Bulgaria predicts significant growth at a minimum of 3%. 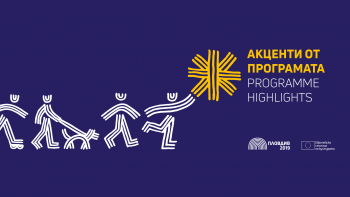 Visiting Veliko Tarnovo today the minister showed off a new tourism guide entitled “Get to Know Your Homeland”, that reveals some 17 key sites in the region. 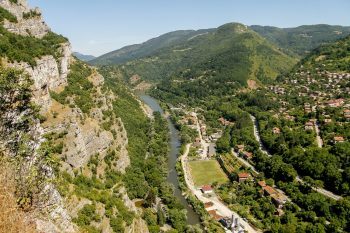 But even with new initiative and branding exercises, can Bulgaria get its just travel due? 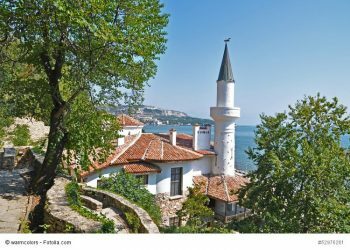 News for travel in Northwest Bulgaria, the regional administration of Vidin has a project in place to foster sustainable transport and tourism on the Danube there. According to the news, the city authority aims to use marketing strategies to develop the Vidin region via tour packages and infrastructure efforts. According to Eurostat, Bulgarian travelers are in fourth place when it comes to spending while traveling. 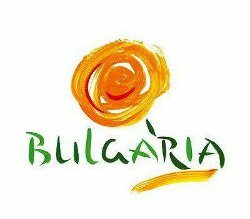 In 2011 the average expenditure of a Bulgarian tourist stood at €2,100. 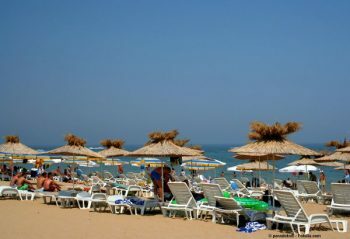 Last month tourist to Bulgaria increase by some 5.0% compared with last year’s figures. 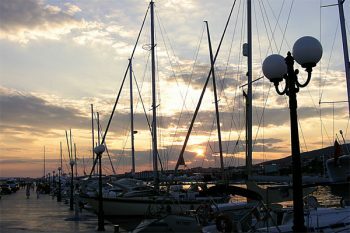 Visitors from outside the country reported by Economy Minister Delya Robrev add credibility to the country’s optimism over overall 2012 numbers. 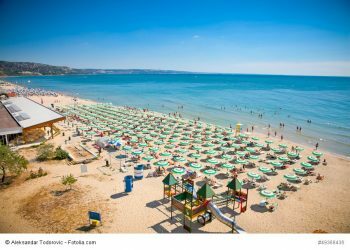 According to a survey by the UK Post Office, Bulgaria is the cheapest holiday destination in Europe this year, followed by Turkey, Portugal and Spain.